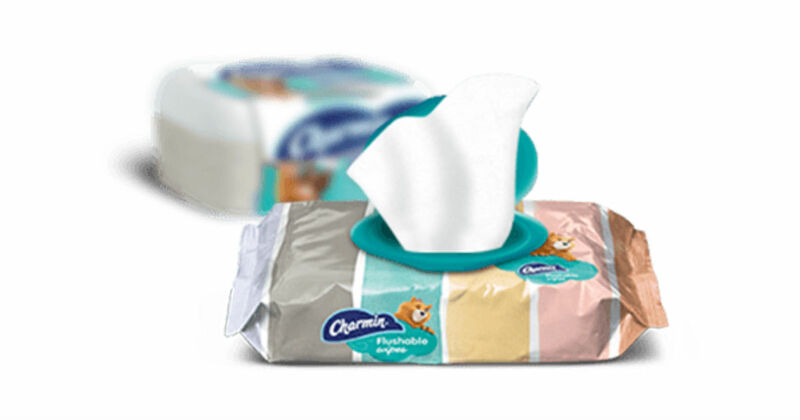 If you have purchased a Charmin Flushable Wipes product between April 6, 2011 and November 26, 2018 you may qualify for up to a $4.20 settlement check from a Charmin Flushable Wipes Settlement. Complete the form by February 28th to submit your claim. The settlement came about because of the claim that they are "flushable".